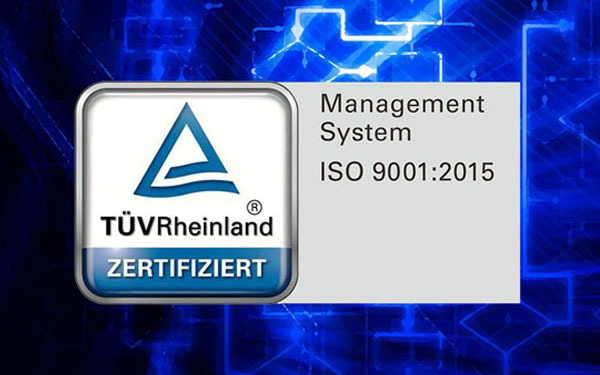 In our process of ISO certification, we aimed at two standards: ISO 9001 and ISO 14001. ISO 9001 Quality Management: ISO 9001 addresses various aspects of quality management and contains some of ISO’s best known standards. The standards provide guidance and tools for companies and organizations who want to ensure that their products and services consistently meet customer’s requirements, and that quality is consistently improved. 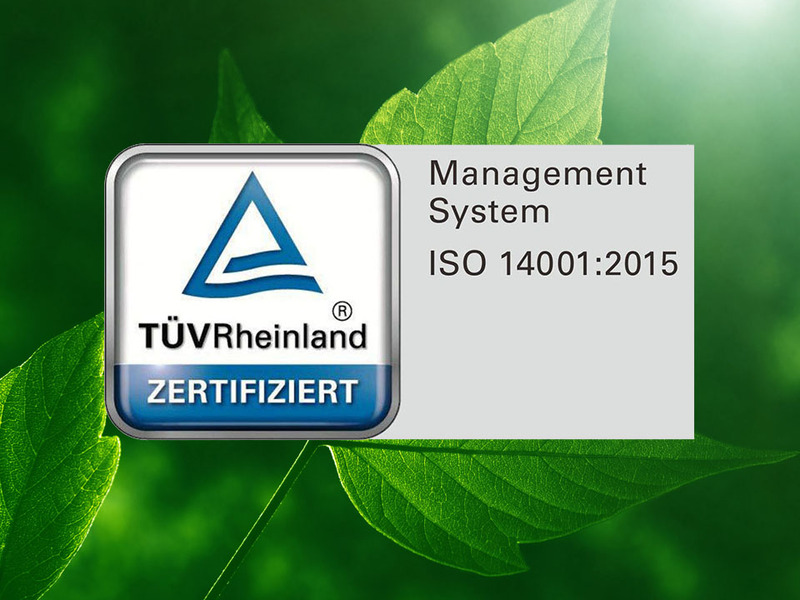 ISO 14001 Environmental Management: The ISO 14000 family of standards provides practical tools for managing our environmental responsibilities. This obviously fits in perfectly with our CSR platform. With our roots in Scandinavia environment and climate are high on our agenda, and ISO 14001 focuses on environmental systems to achieve this.